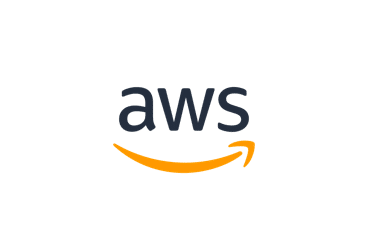 The on-premises version of our survey software works on traditional servers; virtual environments (such as VMware); and cloud instances, including Amazon Web Services, Rackspace Cloud, and Microsoft Azure. 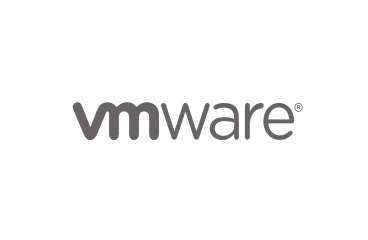 Cloud Hosting Amazon EC2, Amazon Elastic Beanstalk, Azure Virtual Machines, Rackspace Cloud Servers. 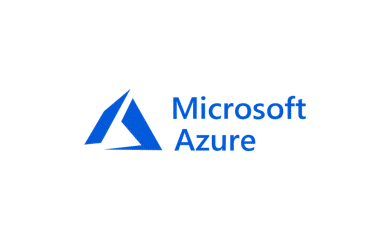 Checkbox supports virtual machine environments on Microsoft Azure and Rackspace. 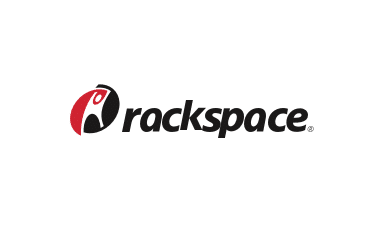 Checkbox does NOT support Rackspace Application hosting tools. Disk Space 1GB for application installation and base database; Overall database size depends on the number of surveys, users, and responses. ***Larger scale deployments, such as those with large respondent pools or many administrative users, will likely require more RAM. ***For optimal performance, the database server software should not be hosted on the same physical machine as the web server. ***For Chrome and Firefox, the most recent ESR releases are also supported.